Matthew is a born and raised Long Islander who is thrilled to be apart of the Hillel JUC and bring students to Israel. During the summer of 2012, Matthew participated on his Birthright Israel trip and fell in love with the country. He graduated from Molloy College in 2014 with a degree in Biology with a certification in Adolescent and Special Education. 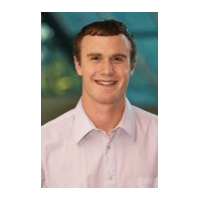 Upon graduation, Matthew spent a year in Israel as a Masa Israel Teaching Fellow during the 2014-2015 school year, and then spent the 2015-2016 school year teaching High School Biology. Matthew is a Birthright Israel Fellow from Cohort 6, and currently earning a Certificate in Experiential Jewish Education. 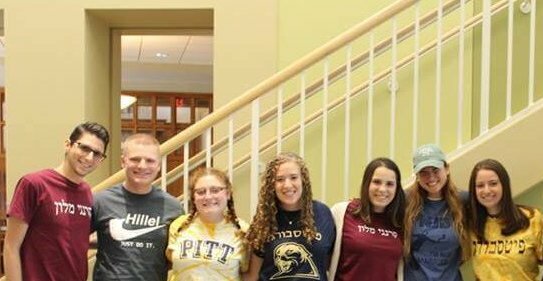 When not recruiting for the next life-changing Birthright or Onward Israel trip, you can find him swimming, biking, running, or hiking around the Pittsburgh area.